What is a Menter Iaith? Come and celebrate St. Davids Day with Menter Bro Ogwr and YGG y Ferch o’r Sgêr! Complete our Welsh Activities and Events questionnaire! Would you like help writing a bilingual CV? Being able to speak and communicate in Welsh is a skill which is valued by employers in Wales. Use your bilingual skills! Menter Bro Ogwr can help you build a bilingual CV. 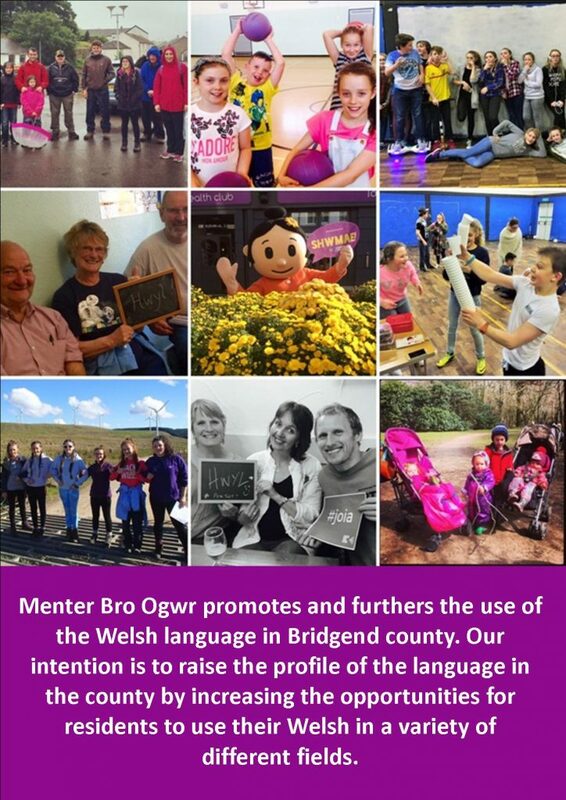 If you’re interested in this service contact us today on the details below: menter@broogwr.org 01656 732 200 Language skills are useful – you’ve got two!